What Exactly Are Pinched Nerves in Dogs? So what are pinched nerves in dogs and what are the symptoms? First and foremost, let's take a lesson in basic anatomy so we can better understand how your dog may have gotten a pinched nerve in the neck in the first place. Your dog's spinal column is composed by several overlapping small bones known as vertebrae which allow smooth movement and flexibility in the neck and back area. Between one vertebrae and another, are several disks which are meant to cushion and prevent the vertebrae from rubbing against each other. These disks, commonly referred to as "intervertebral disks" are meant to protect the spinal cord, a cable of nerves which branch off the spine and are responsible for relaying important information between your dog's brain and the rest of his body. From head to tail, your dog's spinal column is composed by 4 vertebral regions: cervical, thoracic, lumbar and sacral. In this article, we will be focusing on the cervical vertebrae, basically, the ones in the neck area. 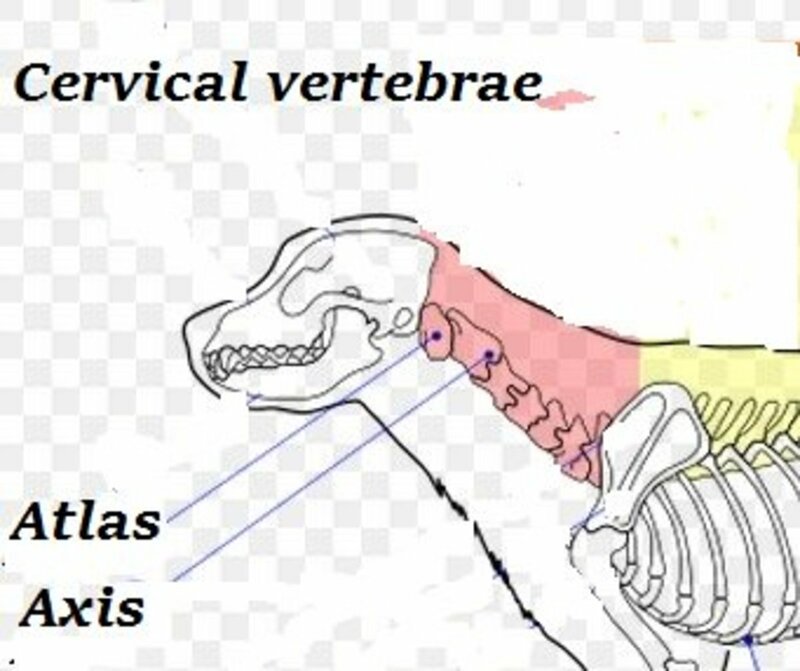 Dogs have seven vertebrae in the neck region (see picture below). The function of these vertebrae is to support to head and protect the vital spinal cord. They are displayed in such a way as to form a curvy "S" which allows flexibility and movement. Let's take a brief look at their main functions. The first neck vertebrae is known as the "Atlas" and its main purpose is to allow your dog to raise his head up and lower it down. The second neck vertebrae is known as the "Axis". This vertebrae allows the head and neck to rotate. The remaining 5 vertebrae are quite similar in structure among each other. When all goes well and your dog's cervical vertebrae are in good shape, your dog is happy and healthy. He flexes his neck without problems and enjoys every day activities. Problems start when for one reason or another (trauma, genetic predisposition as seen in dogs with long backs such as dachshunds, being overweight, the presence of a tumor or simply an effect of aging due to degeneration) an intervertebral disk herniates and presses on the nerve roots, special fiber bundles that come off the dog's spinal cord triggering pressure, pain and a variety of symptoms. It's the neck version of intervertebral disk disease, except for the fact that it affects the neck rather than the spine. In the next paragraph, we will take a look at the main symptoms of pinched nerves in the neck in dogs. According to veterinarian Wendy C. Brooks, cervical disk herniations tend to occur in 15% of dogs affected by disk herniation and 80 percent of dogs affected are dachshunds, poodles and beagles. The most susceptible vertebrae to disk herniation appear to be the C2-C3 vertebrae. Whether your dog's cervical vertebrae pinch the the nerves in the spinal cord or compress the spinal column, you may see a variety of symptoms that may not be readily recognized or are not taking seriously. Depending of how severe the condition is, your dog's symptoms may range from being mild to quite severe. It's very important to see the vet immediately should your dog show these signs. Dogs may manifest pain in different ways than us humans. As vocal beings, humans are prone to vocalizing their pain through an "ouch!" or by complaining. Dogs, on the other hand, are less vocal and their pain manifestations aren't recognized. Yawning, panting, smacking lips, breathing fast and moving from one resting spot to another, may be signs your dog is in pain. While some dogs may yelp or whine when in pain, don't take lack of vocalizations as a necessary sign that your dog is not in pain! When my dog developed a pinched nerve in his neck, he was restless, unable to find a new position, getting up repeatedly, breathing fast, panting, lip smacking, licking and yelping when he was getting up from a sleeping position and lifting his chin. Small dogs may yelp when being picked up. The neck is painful and quite stiff. Your dog will assume positions in an attempt to give relief to the neck area. He may arch his back or point his nose to the ground. You may notice tension and tremors in the muscles of the neck area.Your dog may be reluctant to move his head side-to-side or to turn around in tight spaces. When my Rottweiler developed a pinched nerve in his neck last week, he refused to spin around (a trick he does sometimes) and he was showing me whale eyes (the white of the eyes) because he was looking at me without turning his neck. Eating requires dogs to lower their head and this can be painful in a dog with neck pain so some dogs may back away from the food bowl or refuse to eat. If your dog appears to walk as if he's drunk, that may be a sign of cervical problems. Some dogs may not clearly stumble but may appear slightly uncoordinated. Some dogs may simply walk slowly with their head kept low, others may even buckle over in their front legs as they walk and stumble. 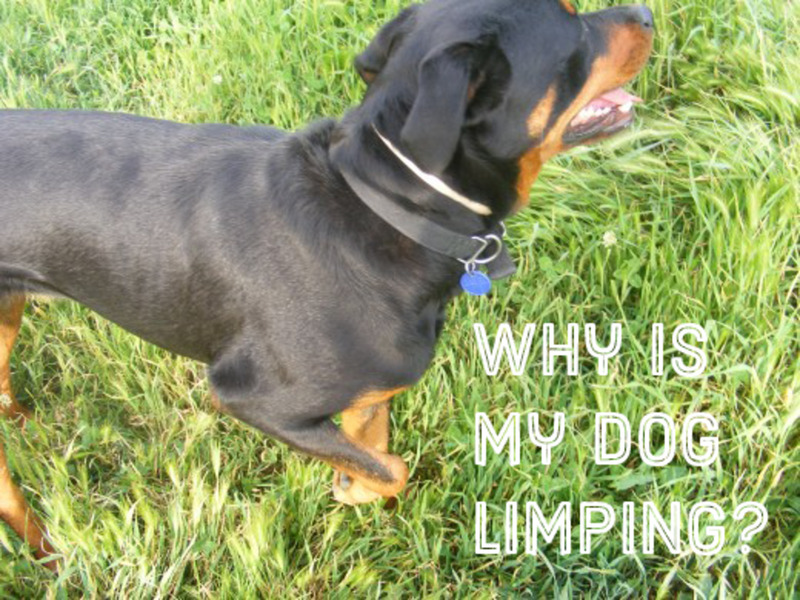 Some dogs may limp or hold up a leg. When my dog developed a pinched nerve in his neck, we saw him once limp on his front leg for a few seconds and for a split second it appeared as if he was limping on a back leg too. As we mentioned earlier, the spinal cord is responsible for relaying important information between the brain and the rest of the dog's body. When the nerves in this area are damaged, the nerves responsible for relaying information to the limbs stop transmitting this information. While relatively minor spinal cord damage may just cause loss of coordination (ataxia) and a "drunken" gait, as mentioned before, significant damage may lead to paralysis and a loss of pain sensation in the limbs. According to the American College of Veterinary Surgeons, depending on the length of time pain sensation was lost, affected dogs may carry a very poor prognosis for recovery. Proprioception may sound like a complicated term, but all it means is your dog's ability to sense the way his body is positioned. When this ability is not present, it could be indicative of a neurological condition affecting the brain's ability to relay information to the body, and a spinal cord issue may be a cause for this. 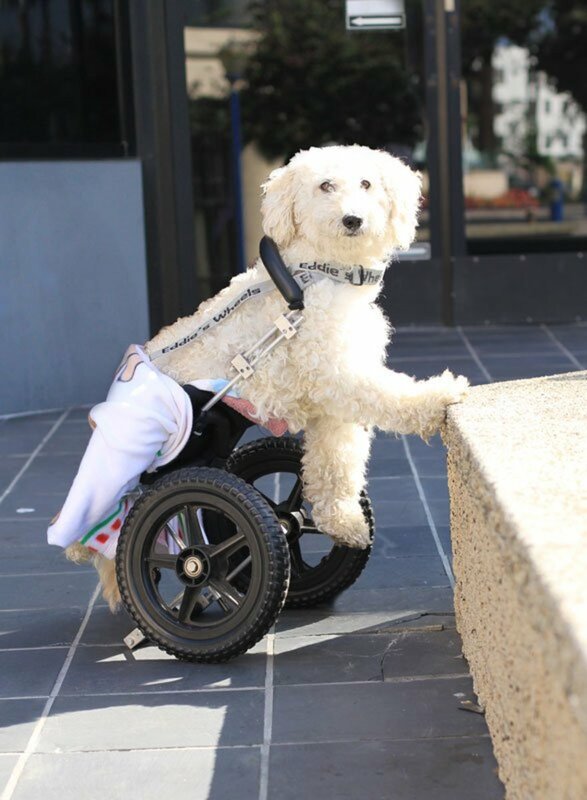 Affected dogs may be seen dragging their legs in an abnormal fashion and failing to reposition their legs as they normally would during a neurological exam. See video below for an example. The only supplement that is crafted to address spinal issues that I am aware of. I have looked at the reviews and it looks like a promising product. Has ingredients that makes it quite unique compared to the average joint products. Have been giving it to my dog to prevent neck issues and it has helped reduce the frequency of flare ups. Dogs with spinal problems may need different treatments. Treatment varies based on what the dog has. For instance, if the nerve is simply pinched or if it's herniated and actually ends up pressing on the spinal column causing neurological signs, treatment will be different. 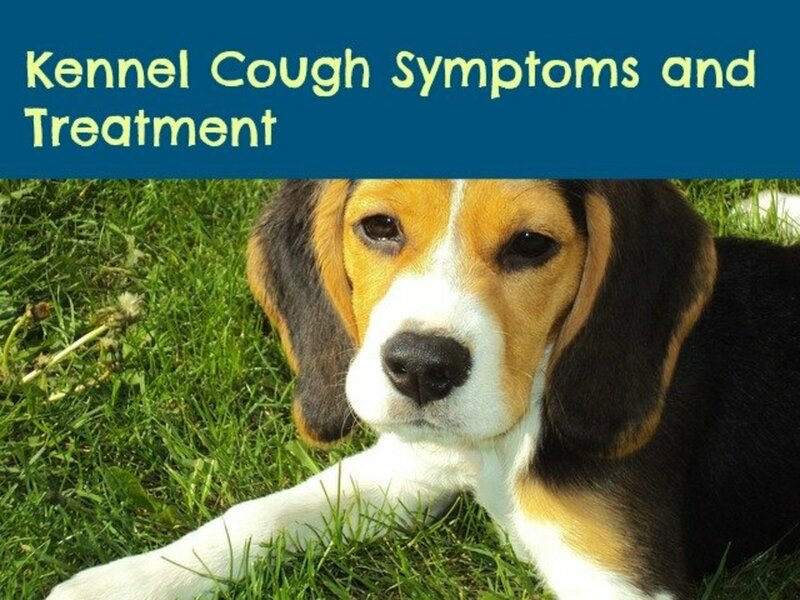 It may also vary based on how severe the dog's symptoms are and how promptly the owner takes the dog to the vet. If you suspect a spinal problem in your dog, it's vital to have your dog see your vet immediately. With certain conditions, the longer you wait to seek help the worse the prognosis, since things can progress quickly. Your vet will likely examine your dog, move his head around and palpate his spine. He'll look for signs of pain and reluctance to turn the head. While x-rays are often done to diagnose conditions, in the case of a pinched nerve, x-rays aren't very effective in showing prolapsed discs. A myelogram done with contrast dye is more effective. If your vet suspects a pinched nerve, he'll likely put your dog on a muscle relaxant and an anti-inflammatory drug. Some vets may prescribe corticosteroids to reduce the swelling. When my Rottweiler got his pinched nerve, he was prescribed methocarbamol (a muscle relaxer) and meloxicam (also known as Metacam, a popular non-steroidal anti-inflammatory drug). The vet wanted to originally prescribe Rimadyl, but my dog got side effects on that medication once as a puppy and I was afraid. As much as I do not like giving my dogs NSAID's (non-steroidal anti-inflammatory drugs) unless absolutely necessary, my Rottweiler's pain was almost unbearable. The vet asked me if I wanted to run blood tests to check my dog's kidneys and liver before sending me home with the medications and I said "yes, absolutely." This is very important because dogs with undetected liver or kidney problems taking these meds can develop serious side effects. Also, it's not a bad idea to get blood work done also during and afterward, especially if your dog will be on them some time. When your vet prescribes a non-steroidal anti-inflammatory drug, watch your dog for side effects! Be wary of vomiting, diarrhea, decreased appetite, bloody stools, dark, tarry stools, jaundice and increased water consumption. I would recommend going out with your dog and checking his stool every time. If you notice anything abnormal, notify your vet immediately. My Rottweiler vomited on day 6 of taking his Meloxicam and he was to take it for 7 days. When I called the vet, she told me to stop giving it. Thankfully, he was doing better already so it was OK. If your dog is prescribed other medications, read the leaflet carefully so to learn what to watch for and report any side effects immediately to your vet. 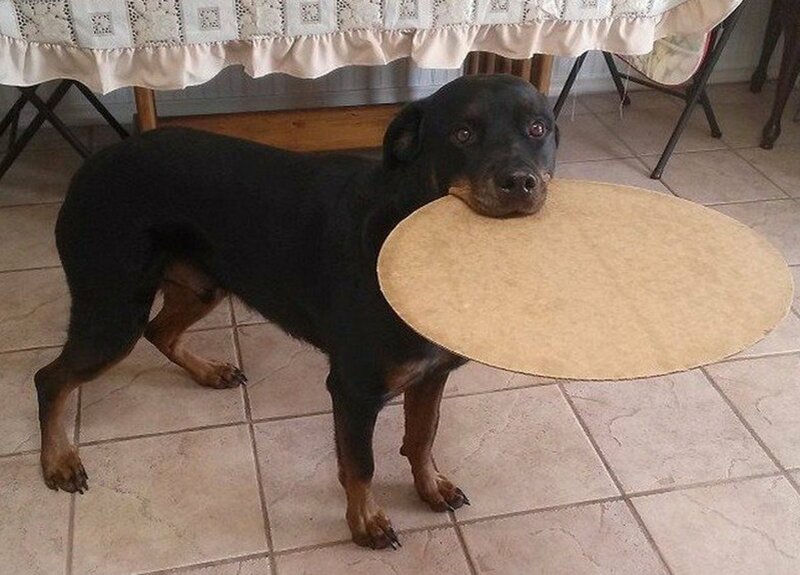 Your dog will need rest to allow a scar to form over the disc material. This is the most important step as you want your dog to heal properly. If you allow exercise too soon and your dog has a herniated disk, the disk may herniate more causing the condition to worsen. Be specifically careful not to let your dog jump on or off furniture, going up and down stairs, playing tug and letting your dog shake his toys with his head. 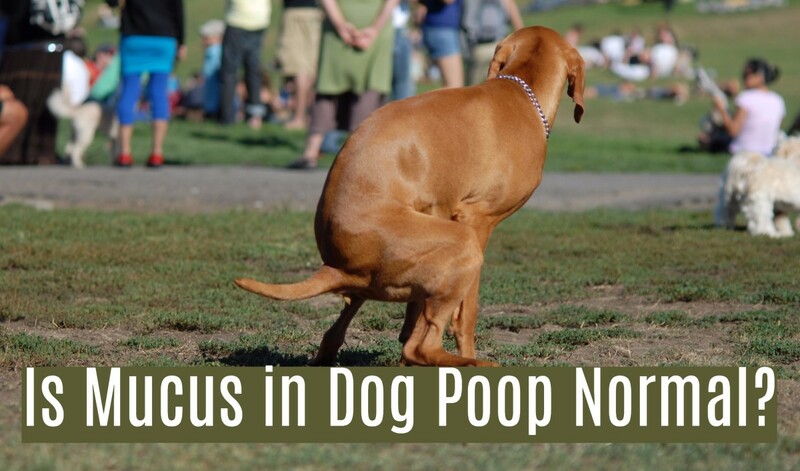 Accompany your dog outside to potty and keep him on leash. When you take your dog outside to potty, make sure he's on a harness rather than a collar. The last thing you want is having a collar encircle your neck when you have neck pain. It would be in your dog's best interest to wear the harness all the time from now on to prevent future problems. The harness will put less strain on the neck if your dog should pull. Cold compresses can help give temporary relief on top of giving prescription medications as suggested by the vet. Veterinarian Dr. Drew suggests applying an ice pack or cold compress for about 10 minutes if you are able to locate the painful area. Whether to use ice or a warm compress is a matter of what you are dealing with. Dr. Dan says that if the pain is due to a pinched nerve, then ice works best as it decreases the local swelling around the nerve and it helps relieve pressure, but if there are muscles spasms and tension which are commonly seen with pinched nerves, then warm compresses will feel better but it's important to cover a large area for best relief. He therefore suggests starting using ice for 10 minutes at a time, and if no relief is seen after 2 to 3 treatments, then heat may be tried. Some dog owners report success with chiropractic care. Yes, there are chiropractors catering to dogs too! Chiropractic care though isn't meant to replace veterinary care or surgery; it's simply an alternate care option for chronic cases or when there are side effects from medication. What does chiropractic care accomplish? It focuses on the alignment of the spine. It's best to play it safe and look for a certified animal chiropractor .The American Veterinary Chiropractor Association offers listings for certified chiropractors. Acupuncture is another option for dogs with disk problems. Sometimes it's used in conjunction with chiropractic care. My vet suggested that this is an option for my dog if things don't get better. She is an awesome vet that also does acupuncture. Unfortunately, some cases don't respond well to medications and rest. According to veterinarian Nicholas Trout, medical management was found to fail in a study and didn't work in about 33 percent of dogs. Some dogs may respond well to rest and medications initially, then once taken off, the're back to being painful or have relapses some time later. According to the University of Pennsylvania School of Veterinary Medicine, dogs showing neurological symptoms are the ones that are least responsive as their neurological symptoms suggest large quantities of extruded disk material pressing on the nerves. In such cases, a referral to a veterinary surgeon may be helpful so you can fully explore your options. Severe cases or those that don't respond to rest and medications may necessitate surgery. The surgery is meant to to remove disc material. This is a delicate surgery as the nerve tissue is delicate. Surgeons cannot make guarantees on the outcome, but when things go well, affected dogs may improve significantly. It's best to have the surgery carried out by a veterinary specialist such as a neurologist/neurosurgeon. Disclaimer: this article is not to be used as a replacement for professional veterinary advice. If you suspect your dog has a pinched nerve, please see your vet for proper diagnosis and treatment. By reading this article, you accept this disclaimer. My vet diagnosed my Pomeranian with being completely paralyzed. He was not peeing or pooping on his own. Two days ago, he began peeing on his own as well as pooping. He is standing on his back legs when I stand him on them, but he is not walking. Could this mean he is not completely paralyzed in his rear? The improvement sounds promising. What did your vet diagnose your dog with exactly? With Fibrocartilaginous Embolism (FCE) for instance, it is found that 74% of dogs (according to one study) showed improvement. The maximum improvement tends to occur by 3 weeks after injury, with some dogs demonstrating some additional slow improvement over the course months. If My Dog Has Canine Intervertebral Disc Disease, Will He Become Paralyzed? Lucky, your dog needs veterinary care and pain meds from your vet. So sorry your dog got injured, I hope it wasn't intentional. I have a golden doodle, 8 months old and he’s about 70lbs. I have noticed a lot lately that he will be just standing around and twitches his neck like there is something wrong with it. The motion is very similar to like he’s shaking his head to rotate his collar around. It’s almost as he wants to shake it but goes to far and stops it and then tries again. I’m not sure if he tweaked his neck or slept wrong but noticed it for a bit now. Molly my min Yorky began limping on front left leg, then later calapsed. Vet xrayed her but found nothing. The neurologist said she has a neck trauma. She was treated with steroids and antinflamitary drugs which have helped along with rest. But still limping slightly at times on front leg. Will this improve? So our vet thinks our pup might have a similar problem, he wasn't able to get a exam because she gets nippy at the vet and couldn't get a muzzle on her. It all started Monday morning she was yelping and crying, we had a lot of trouble with getting her to jump into the car, but out she did fine. She's on rimadyl twice a day. She seemed to be a lot better so we decided to take her for a short walk. Well a minute into the walk she was in pain again, she pulls quite a bit, so I'm wondering if her neck is where her problem is. The vet thinks that she might have a pinched nerve. Any advice to make my husky more comfortable? Sandra Goode, yes, Pepcid A/C can help prevent side effects of NSAID use such as Rimadyl. Only thing is vets not always prescribe it. My vet will write me a script for Metacam, but I had to personally ask if it was OK to give Pepcid, vet never suggested it and she told me she didn't think it was necessary with such short-term use of NSAID as in the case prescribed for my dog, 7 days for neck pain. Always best to ask the vet first as Pepcid needs to be used with caution in dogs with heart problems. If you going to use Rimadyl give your animal pepsid,,, not pepto pesmol, put pepsid, im surprised vet didn't tell you that.... I went between....a couple days Rimadyl, then medcam. My cat now on medcam, but sparingly for his arthritis in hips...kidneys don't like, throws up a lot after, but he's use to throwing up...so I wait till I see his leg shaking after laying... after meds he's running. Play, etc. They gave me liquid opiod, but nope, kill animal fast with those and my cat hated Being messed up. We have mom's dog in hospital now, her dog collapsed, have mass of none spurs in neck pressing on brain.... under a specialist neurologist...get redLtd of MRI today. 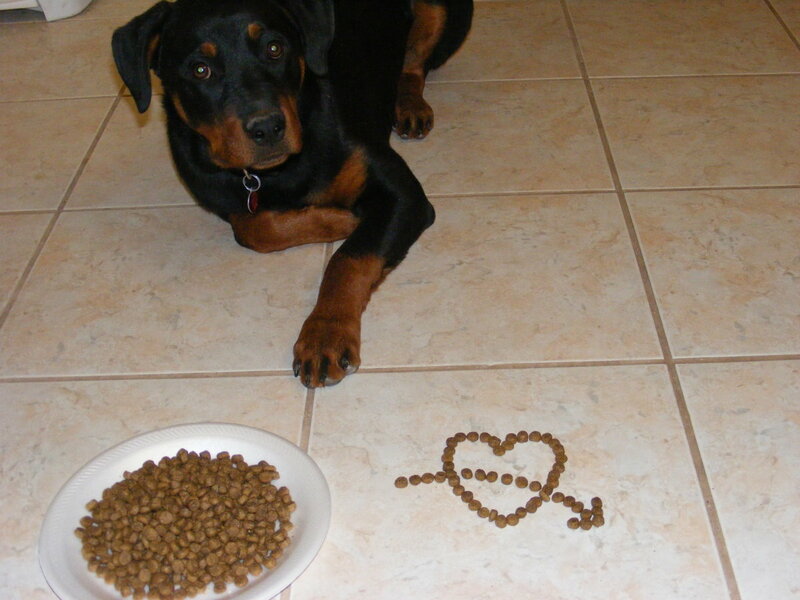 Ask your vet whether you can have a script for an appetite stimulant or should try Hill's A/D. With pain in the neck area, your dog may feel better for the time being, being hand fed or fed from an elevated bowl since it might hurt to lower the head to eat. Also, crunchy foods may hurt, so you may want to try canned or soak the food with a little broth (with no onion or garlic) or warm water. I find it concerning though that he hasn't been getting better in these days (or is he better, but just won't eat?) despite the injections. My dog has the symptoms of moaning when changing elevation, restlessness, head hung low, and sensitivity when petted around the neck and back. My dog could easily have serious back problems but she only gets it at certain times. Usually, it's after she's had to wear her cone. My dog is allergic to the grass in the back yard and occasionally she'll get hot spots so I put a cone on her to prevent her from reaching her raw spots. She does sleep in it otherwise she'll irritate her spots while I'm asleep. Could all of this pain be a result of sleeping in her cone? Does anybody have a pet that experienced temporary back pain? Pam May, got to dodgerlists website, you will find a forum with lot of people going through the same ordeal. Some vets even recommend 8 weeks of rest. Shana, Make sure you follow your vet's direction to a T, restrict exercise and give medications as prescribed, and report back to him if you notice any pain. Your dog may need his pain meds adjusted or another med may need to be added. Softer foods like kibble soaked in water may help with the pain. From what I know, prognosis varies on several factors and one important factor in spinal injuries is whether your dog has sensation in the limbs. Presence of sensation in the front legs has a better prognosis. In some cases, surgical repair may be needed. I know, I was in agony these days not to give him anything, and somehow we did it without rimadyl, but if Teddy couldn't lay down in 30 minutes - sure I would do anything to make his pain to go away. Maake sure he eats with those meds, and I think he will be fine in few days. The biggest problem after mads is to keep him resting, I so quite big improvment after I have succeeded to make him lay and sleep for 12 hours. I put my matrace on the floor so he could not jump during the night on the bed ( I know it sounds crazy, but what you gotta do, you gotta do :) Today, after whole 7 days, is the first daz that he wasn't in any pain and he didn't freeze with his spine arched and head down. I hope that everyday I will see some improvment. We are holding our fingers and paws crossed for fastest recovery!! Awww, thanks! Best wishes for a speedy recovery for your dog too! My vet told me to give tramadol on top of metacam and methocarbonal in case he still has problems falling asleep. So picking up a prescpription for tramodol today. I hate to give all these meds! Oh, no! I am so sorry to hear that, but I am sure that it will soon go away as he is in great hands!! Keep us posted, we are keeping our fingers crossed to get better as fast as he can! You will have to ask your vet for the Rimadyl, each dog responds differently, and you have to always check for side effects. I know dogs who have been on it with no problems others who have gotten very sick. My dog was on Metacam which in my vet's opinion would have less side effects. My dog had to take it for 7 days, but had to stop at day 6 due to vomiting. The muscle relaxer was prescribed for the muscle spasms. Restricted activity can be tough, that means on leash to go potty, no jumping, running etc which can be difficult with an active dog. Hello, my vet told me the pinched nerve in my dog's neck was acute and that he would get better with 1 week of rest and anti-inflammatories and muscle relaxer. Is your dog on any of these? While my vet said only 1 week of restricted activity, I found that it was better to do about 3 weeks of it, and even after these 3 weeks he was bit sore. Now he is fine, but he has had a few ups and downs every now and then. I forgot to mention that his periods that he is "frozen" with his arched spine lasts shorter than before, and he had all listed symptoms except paralysiss, and his proprioception is excelent. Thanks for the answear. I have just read all that you have written, and all the symptoms that you listed (), my poodle has it, for 5 days now,. I was wondering how long did it take for your dog to recover? Tara, so sorry about your loss. Odd how it started as a nerve problem in the front leg and then progressed to the back. I own two senior Rottweilers and feel devastated every time they aren't feeling well, so can't imagine how it must feel to lose one. Just lost my ten year old Rottweiler who started w a Bracheoplexus nerve problem in the front left leg. She responded well to steroids and pain Meds after not responding to Rimadyl and Robaxyn. We were doing so well, then her back legs started to go weak. After an examination and X-rays it was determined that she was suffering from arthritis. We increased the steroids which helped for a while but she slowly declined. After watching her fall and become helpless, I made the decision to let her go. It was one of the hardest things I've ever had to do in my life. 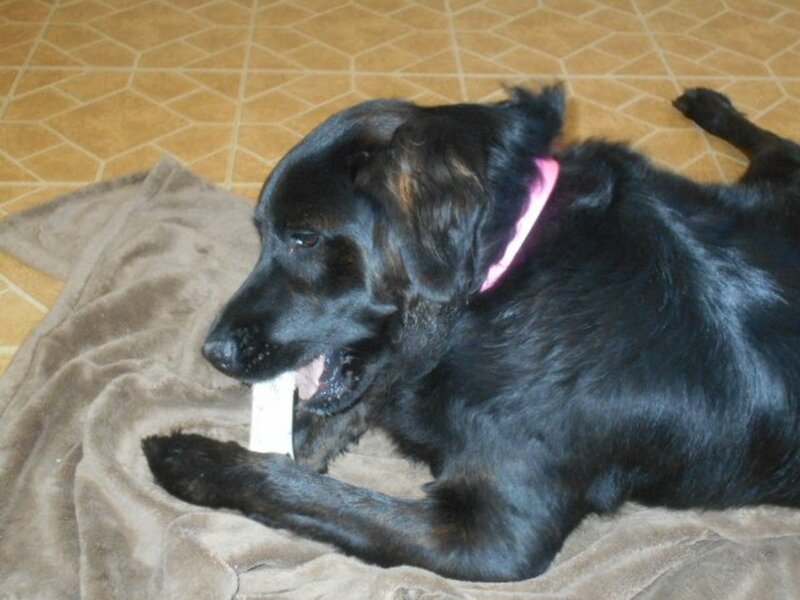 The nerve problem started after she arrived home from a short stay at a pet hotel. I just have no idea what happened. She was fine and then she wasn't! God I miss her!! Emmmm, first off that video is not made by me. It's made by a veterinarian. When my dog got a pinched nerve in his neck, he was also given a similar examination and he flinched in pain. The vet had to see these pain responses in order to diagnose him. Similar things are done in human medicine, when my dad had pain in his arm they twisted it in all directions and asked if it hurt. When I had stomach pains, the doctor palpated every location to see if it hurt-- and sure it did, but bingo the doctor figured out what if was and I was cured. Why for a video would you cause a dog pain?? You need a new profession. Hopefully, your dog will recover from this. 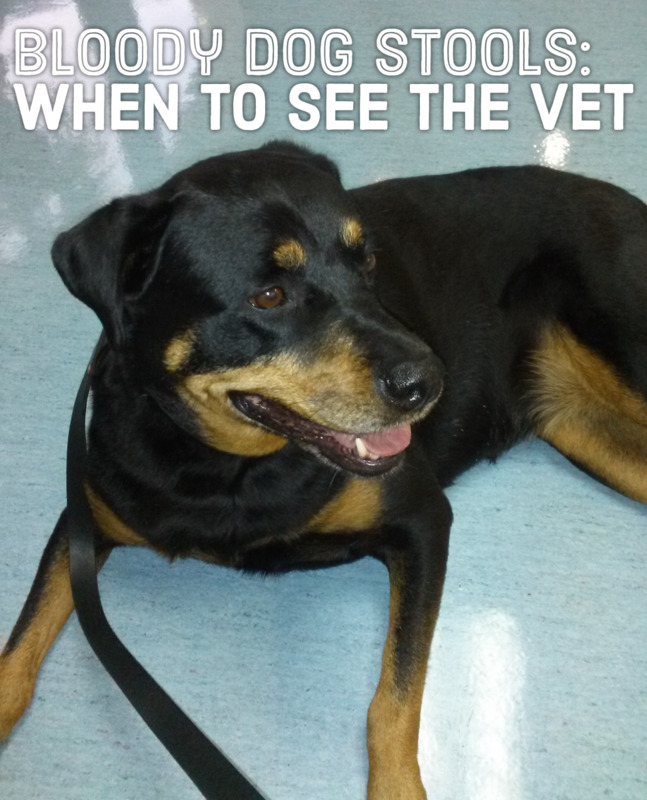 My Rottweiler was in terrible pain, but got better with rest and the meds. Now, he may feel a bit stiff there, but is much better. Took my 11 year-old spayed Dalmatian mix to the vet yesterday for limping in her right front leg as well as an ear infection. After taking her history, watching her walk and trying to manipulate her neck (which she resisted) he diagnosed her with a pinched nerve in her neck. She's now on meds for pain and inflammation which she needs to take for 10 days. We were way off thinking it was something to do with her foot or possibly arthritis due to her age. This is why you take your dog to the vet. Hopefully she's on her way to recovery and I'm crossing my fingers for a few more good years with her.